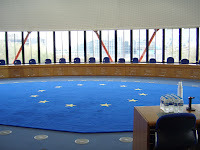 * A film of 15 minutes for a wider audience about what the European Court of Human Rights is and does. 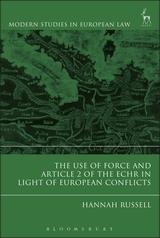 * A video on the European Convention on Human Rights and Fundamental Freedoms and the rights included in it. * A tutorial video on how to lodge an application with the Court. * A video on admissibility conditions. * A video on 60 years of the Convention, which includes some nice historical footage. 'National procedures for the selection of regional human rights court judges too often fail to meet standards of fairness, inclusiveness and transparency, a joint Open Society Justice Initiative (OSJI) and ICJ report published today concludes. The report makes recommendations aimed at ensuring that the best qualified candidates are selected as judges of regional human rights courts. 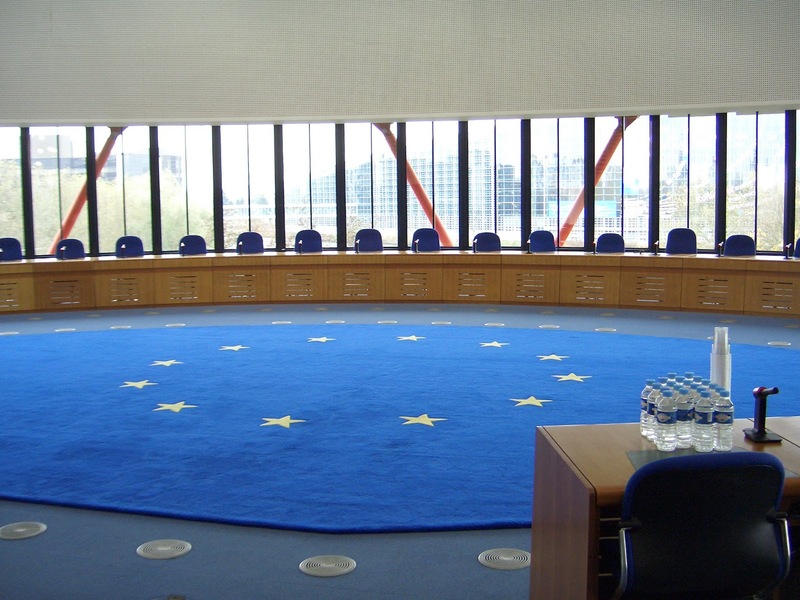 Regional human rights courts and commissions—including the African Court of Human and Peoples’ Rights, the European Court of Human Rights, and the Inter-American Court of Human Rights—are essential safeguards for the rule of law. Yet despite their importance, the process of selecting the judges and commissioners who sit on these bodies—how they are nominated, vetted, and ultimately selected—remains largely unknown and often shrouded in secrecy. Coupled with broader political efforts to erode international judicial institutions, this secrecy underscores the pressing need to focus on strengthening these systems from within. This report, Strengthening from Within, responds to that challenge. It shines a light on the processes that states use to nominate and select human rights judges and commissioners. By analyzing the nomination practices of 22 countries, the report documents the ways in which nomination procedures often fall short of the legal frameworks and international standards that should guide them. It also identifies promising practices and offers recommendations for improvement grounded in experience.